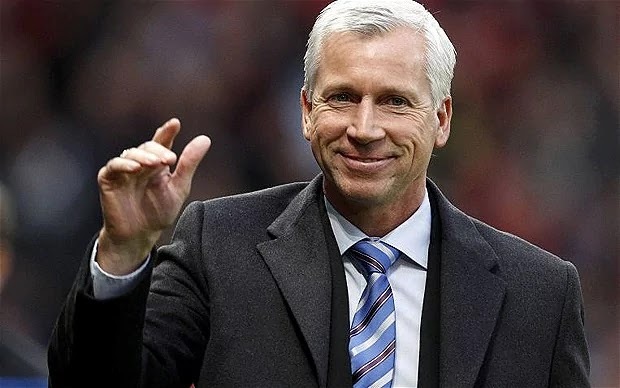 West Brom have appointed former Newcastle Manager and Crystal Palace Manager, Alan Pardew as their new head coach. The Englishman, 56, who was sacked by Crystal Palace last December has signed a contract to 2020 with the club. Padew, speaking with the Club's official website, said: I'm thrilled with the opportunity Albion have provided and looking forward to getting to work with what I consider to be a talented group of players." "The immediate challenge will be to get the results we need to pull ourselves up in the table. But I'm aware that while I'm joining one of the great traditional clubs of English football, it is one determined to go forward in the premier league. It's an exciting opportunity to play a part in that ambition." Wesr Brom Sacked Pulis last week after a sequence of bad results left the club in 17th position. They were managed over the last two games by caretaker Megson, who drew both games. West Brom's Chinese owners are hoping Pardew experience of managing over 300 premier league games would come to bear in the relegation battle they are currently sucked in.